Anthem in Henderson is a master planned community with over 15,000 homes in a 4700 acre development. 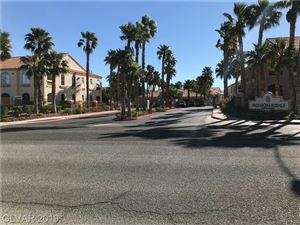 Bordering it is 48,000 acres of wildlife preserve and within it is a renown private country club (Anthem Country Club) with golf course, fitness center, tennis courts, and pools. It is also home to two upscale retirement communities, Sun City Anthem, and Solera.